The Seismic Shakeup in Healthcare Marketing: Are You Ready? | ASTRALCOM - Content Strategy, Conversion Marketing and Customer Acquisition. Over the past few decades, the business world has experienced a massive shift toward the technological. Healthcare and life-science marketers have kept their distance from making the move. This has happened most often due to perceived issues of liability and risk. The time has come for that to change and the distance these sectors have kept from the technological revolution may make the transition more dramatic. What does embracing technological opportunities look like for the field of healthcare marketing? Digitally led campaigns incorporate modern innovations like cloud-based data, the Internet of Things, and artificial intelligence. The digital revolution shifts away from mass-media marketing and toward personalized narratives and value-based campaigning. Modern healthcare campaigns should be value driven, data oriented and patient-centric. Such campaigns will be in tune with each and every patient’s distinctive requirements and preferences. Rather than listing claims, benefits, and risks, marketers must now decide how to best relay value. This will be shown to individual patients and physicians by demonstrating how outcomes are enhanced. 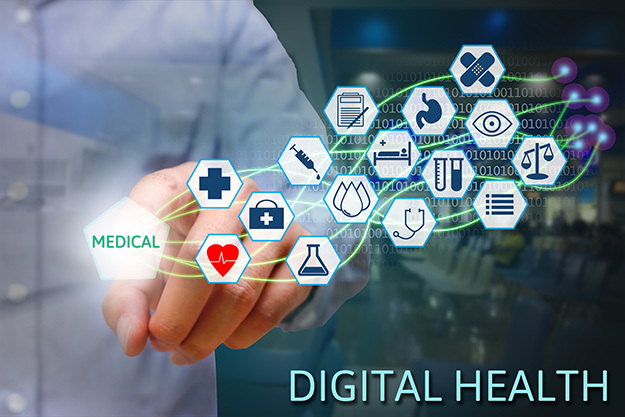 Healthcare marketing must also make use of the vast amounts of available cloud-based health data. Data has evolved to be the primary focus of marketing in most industries. Healthcare is no exception, just as big ad campaigns have been in the past. Marketers can now gain invaluable insights from vast pools of medical data. This can be done with revolutionary methods like patient analytics and predictive modeling. One of the key factors in a successful modern healthcare campaign is agility. Strategies need to be moved quickly and easily as results come in. Typically campaigns have been viewed over years or months. Marketing time frames should now be focused on stretches of days or weeks at most. This will help to make the most of modern technologies. AdvertisingAge has an in-depth article analyzing healthcare marketing strategies and best practices. This is an excellent read for anyone working in healthcare marketing. We can help you to build your narrative and communicate value. At ASTRALCOM, we employ social media strategies, search focused campaigns (both organic SEO and paid search), and more. If you want outstanding results for your healthcare business contact us today and we’ll help you reach your audience more effectively.